Let’s test your IQ! Just answer these 5 simple questions based on the upcoming festival- Eid al Fitr and see how much do you really know about it! 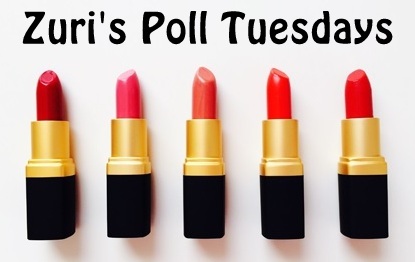 Poll Tuesdays #20- How much do you know about Holi?